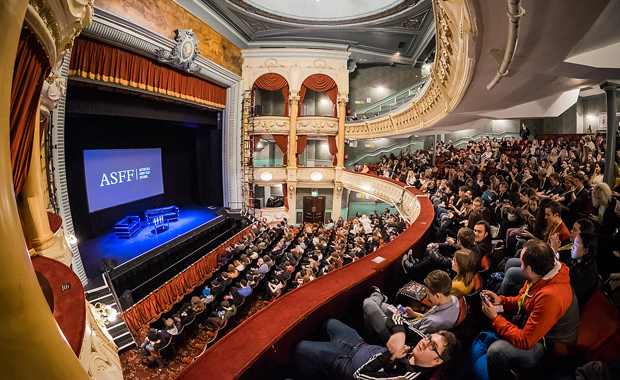 The BAFTA Qualifying Aesthetica Short Film Festival (ASFF) 2016 has been announced and films can be submitted starting 1 December 2015. Short films from around the world, of up to 30 minutes in all genres — Advertising, Animation, Artists’ Film, Comedy, Documentary, Drama, Experimental, Fashion, Music Video and Thriller — are eligible for entry. The entry fee for 2016 is yet to be announced. However, the cost for last year’s submissions was £20 + VAT per entry.